Welcome to our little piece of heaven. Were a small farm with a little of everything we Love. 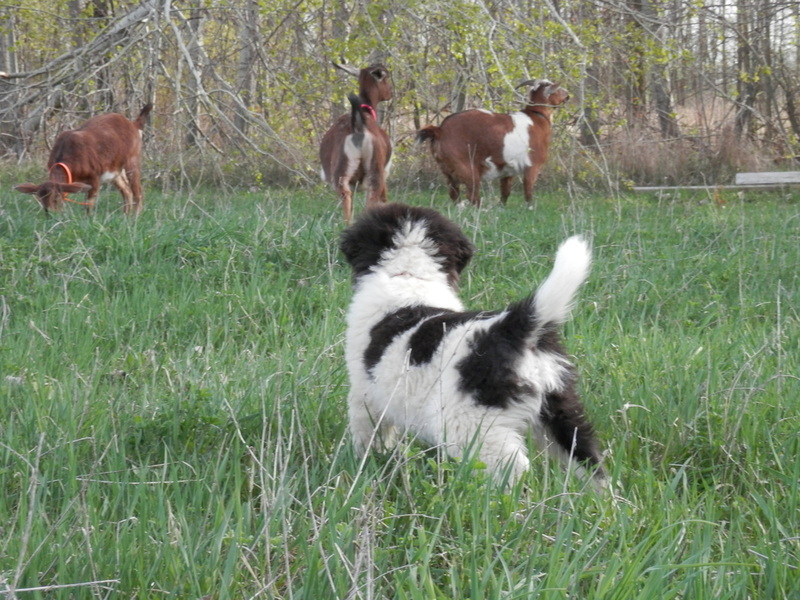 We raise Mini Nubian goats, a variety of Banty chickens, Runner ducks, Call Ducks, Guinnea Fowl, Rabbits & Karakachan LGD's, a few barn cats plus a cat that was a barn cat but now thinks he owns the house & a house dog, a goldendoodle named Murphy. We have no children so our animals are more than livestock to us they are like our children. Thanks so much for taking the time to look over our animals here on our website & if we can be of any help or answer any questions feel free to contact us anytime. Always happy to help with goat questions or if your looking for the perfect additions to your farm.